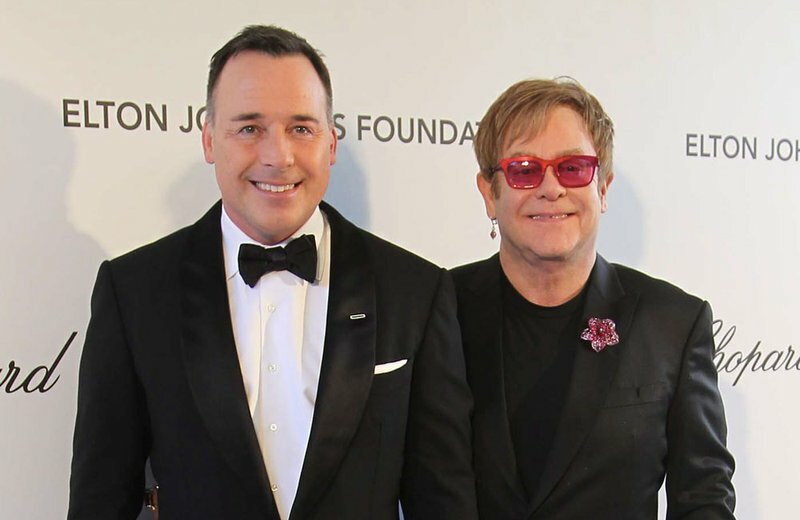 Pop legend Elton John on Wednesday announced a final tour, saying he intends to stop traveling to spend more time with his family. The 70-year-old British entertainer, revealing his plans at a gala New York event, said he planned to "go out with a bang" with a global tour that will open in September and last through 2021. "It will be the last time that I'm touring and traveling the world, because my priorities have changed," John told several hundred journalists and guests after a mini-concert and virtual reality presentation about his career. The "Rocket Man" said he had no health concerns and would stay active, hoping to record more albums and write further musicals.